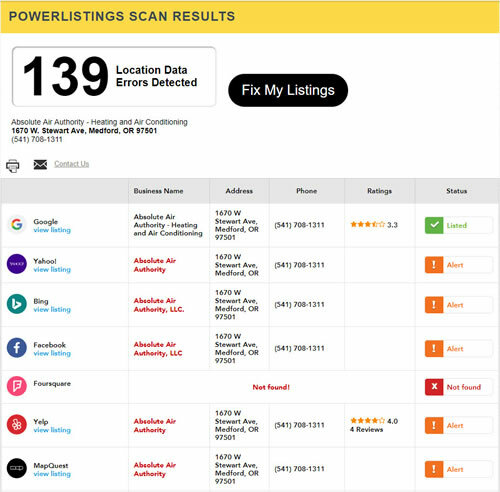 Whether searching online or in-person, your business needs to be found easily by customers. 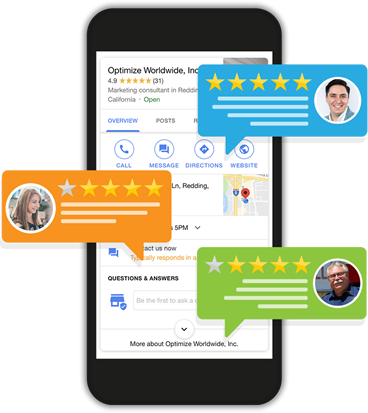 With our Business Listing Management services, your Google Maps listing will be closely monitored for accuracy, ensuring that customers will easily find and contact your company when they need your services. Reliable companies deserve to be easily found and benefit from effective review monitoring. Make sure your customers have access to accurate reviews and contact information.